Suffering from an accident can be distressing in the best of situations, but accident suffered abroad can cause even more anguish. When it comes to trying to get compensation for personal injuries abroad, it won’t necessarily be stressful, although there are a few things to bear in mind. ‘Abroad’ is quite a big area– hundreds of different countries each with their own legal nuances. Consulting a personal injury lawyer in the UK is often the best first step to take, as they’ll see things from your side. They’ll be able to advise you about what would be best to do next in your situation giving you the best chance of making a successful personal injury claim. Some cases are more clear-cut than others. For example, if you were injured at work and the company you work for was based or had registered offices in the UK you would be able to make a personal injury claim – as long as the accident was caused by your employer’s negligence of course. Similarly, if your injury was sustained while on a holiday organised by British travel agents you could be entitled to claim if the accident directly related to negligence on the part of the travel agents or their representatives. This would extend to things such as food poisoning from hotel food. However, injuries from accidents on activities such as third party excursions would not be covered in the same way. That isn’t to say that you couldn’t claim compensation against the operators involved, just that it would more likely than not involve specialist local legal advice. This has the potential to be a timely and expensive process, but there’s nothing stopping you from making enquiries so you can decide to do when fully informed. As usual, collecting any evidence of the injuries suffered is always useful. Photographs can help, but a doctor’s report is even better. Getting the details of someone who could give eye-witness testimony may also be beneficial, whether they’re locals or tourists. There’s always the possibility that you might be injured while travelling to or from another country. 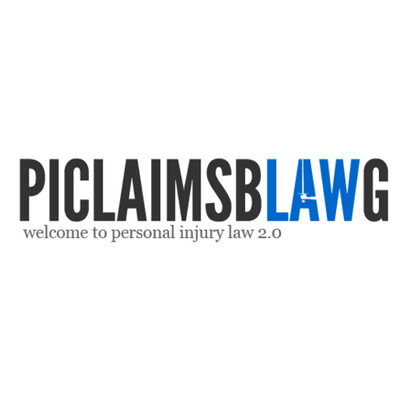 There are special rules governing some aspects of being injured while travelling. For example, personal injury claims can usually be made 3 years from the date of an accident – this is reduced for 2 years in the case of aeroplane injuries. In all cases it’s better to get advice sooner rather than later – this puts you in the best position to decide what step to take next. 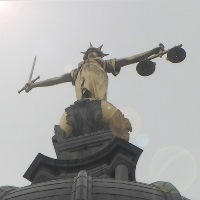 This post was written by Gavin Herriot from Workplace Claims in the UK.